Soon after the Knights Templar founded their order in the Holy Land in 1118 AD they assimilated into a very ancient gnostic tradition and lineage known as the Johannite Church, which had been founded by St. John the Baptist more than a thousand years previously. The ruling patriarch of this ancient tradition when the Templar Order first formed was Theoclete. Then the Order of the Knights of the Temple was at its very origin devoted to the cause of opposition to the Tiara of Rome and the crown of Kings, and the Apostolate of Kabbalistic Gnosticism was vested in its chiefs. For Saint John was the Father of the Gnostics…. 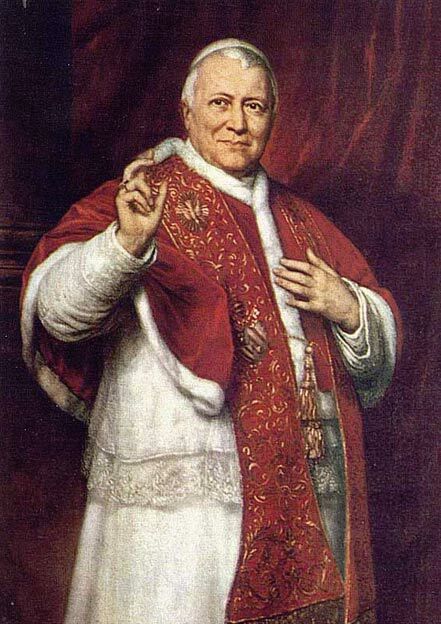 Pope Pius’ announcement made it clear that the Church had been aware of the existence of the Johannites for many centuries. The early Templars were also aware that the Vatican knew of their existence; Vatican spies were always swarming the Middle East. Upon receipt of the Johannite lineage, Hughes de Payens and his Knights Templar received documents and scrolls that revealed many mysteries that had been lost, hidden, or destroyed because of their heretical content. 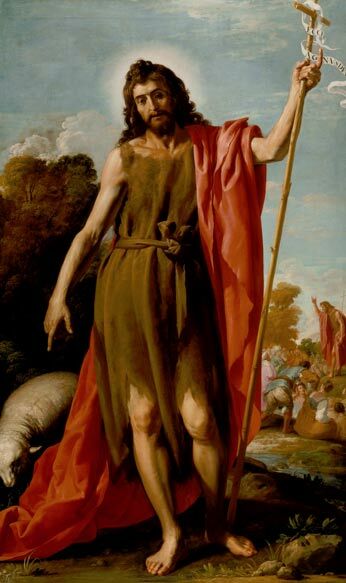 Some of the documents revealed that John the Baptist had been born within the Essene sect of the Nasoreans or Nazarenes, which was created when an ancient Gnostic sect from the East, the baptizing Mandeans, arrived in the Holy Land and united with the Essenes. They also learned that John had been a great prophet of the Mandean-Essenes and the principal teacher of Jesus. But most importantly John had been co-messiah with his student. This truth surfaced in recent years through the discovery and translation of the Dead Sea Scrolls, which were scriptures written by Essenes living at Qumran on the shores of the Dead Sea. In order to be true to their adopted Johannite tradition the inner circle of Knights Templar placed John the Baptist in a higher position than Jesus. They devised an initiation rite that required the new Johannite initiate to spit on the Cross while renouncing Jesus and embracing John as his Savior. This heretical initiation rite was often performed in the presence of the head of John the Baptist, which had been discovered by crusading Templars in the Boukoleon Palace in Constantinople during the 4th Crusade and found to emanate the same intense energy it had when on the body of John. This energy, known in the West as the Holy Spirit and in the East as the Kundalini, would enter the body of the new Johannite Templar and initiate an alchemical process that would culminate in the development of enlightened Gnostic consciousness, the consciousness once wielded by the Gnostic Master John the Baptist. It is the “heretical” awareness that God exists within us as us. The Complete Dead Sea Scrolls in English, Geza Vermes, Penguin Books, 1998. Mark Amaru Pinkham is the Grand Prior of The International Order of Gnostic Templars www.GnosticTemplars.org. Mark is the author of Guardians of the Holy Grail: The Knights Templar, John the Baptist and the Water of Life. How’s that messiah stuff workin’ out for ya now? Seems the same people who took down Jesus and John (the Pharasees) are now ransacking the world with wars and financial skullduggery. John the Baptizer was murdered by Herod. And don't be such an anti-Semite. Where to start? The first picture is already wrong, the cross was on the shoulder and not on the chest (only crusaders wore it on the chest but it wasn't the same cross. John had doubt about JC being the messiah, this is why he named Simon Magus his heir. Hugues de Payens had his trip prepared by Cistercian monks years before he realize he was going to the Holy Land to create a new order of fighting monks. Actually the first image of the article are not of templar knights but of the Knights of Malta - Originally known as the Knights Hospitaller (Order of Saint John of the Hospital of Jerusalem). Well all I can say is 'the plot thickens' !! All this tale does is confirm in my mind that humans are really, really creative and think that their imagined 'truths' are inspiration from 'god' - this is why we have so many groups all convinced they have the 'real truth' - good grief we are insane !